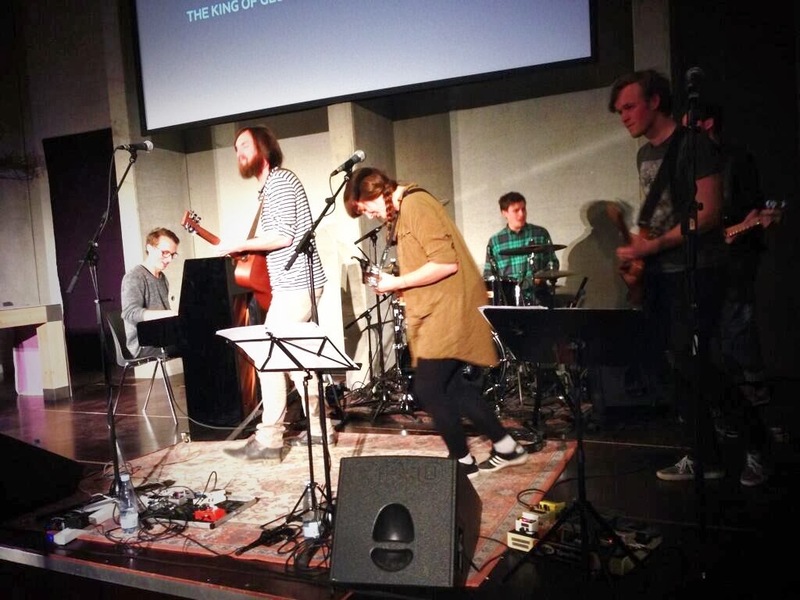 Keep an eye on the exciting young church in Kolding, Denmark’s seventh largest city. Established just over a decade ago in this industrial center, it’s grown to some 200 members today. And now they’re converting an old textile mill into a new worship center, attracting attention for their outward focus and emphasis on family and community service. Their newly ordained lead pastor, Mads Peter Kruse, joined veteran pastor Henning Astrup earlier this year. They identify with the Oase renewal movement that’s behind some of the most visible growth in the relatively independent (but still Lutheran) Valgmenighed churches nationwide. Kruse recently received leadership training at Aarhus Valgmenighed, and is also associated with “The Order of Mission,” a UK-based global network of missional leaders emphasizing revival and spiritual awakening. He’s dedicated to seeing the Danish church renewed. 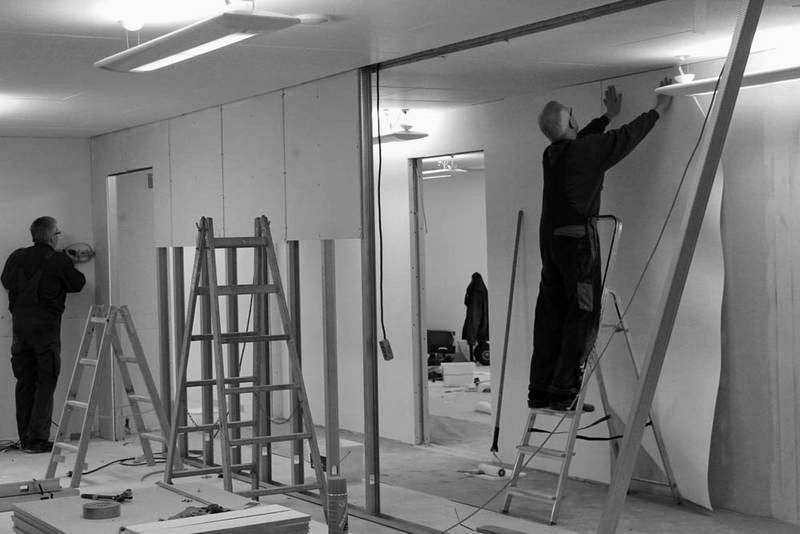 Meanwhile, members of the Kolding church have been busy renovating their new building on Industrivej, where there’s plenty of room not only for worship and church offices, but also for classrooms and a café. They hope to officially move in during the first part of this year. So what’s next in Kolding? PRAY for the pastors and staff in Kolding, that they’ll follow the Holy Spirit’s leading to reach their city for Christ. PRAY for the believers in Kolding, that they will dedicate themselves anew to living out the Great Commission in their city. PRAY for the people of Kolding, that they’ll see something new and different in the disciples at Kolding Valgmenighed. PRAY for revival in Kolding! Is this the future of a revitalized, outward-focused, disciplemaking Danish church? This past weekend, nearly 200 Christians from a variety of church backgrounds gathered in Aarhus to find out. Worship at Gro14 brought together believers from all over Denmark. Months in the making, “Gro14” (Grow14) brought together leading international voices on church growth and renewal, with encouragement from the UK and the US. The gathering kicked off with a video greeting from Mike Breen, the US-based leader of the 3DM movement who presented a cross-denominational focus on discipleship and mission in a post-Christian world. Levi Dørken, a leader in the Danish Alpha outreach movement, shared his passion for reaching Danes who normally remain outside the reach of traditional Christianity. And from England, Toby Flint and Mick Woodhead presented their take on discipleship and missional communities -- an outward focus that is gaining more and more acceptance in Danish churches. PRAY for every person who attended this landmark event -- that God would stir their hearts and encourage them as they return to their churches and ministries. PRAY for the missional movement in Denmark, that God would equip more and more small, outward-focused groups to reach areas of society beyond the usual church influence. PRAY that Gro14 would be another step to greater cooperation, unity, and revival in Danish churches. PRAY that Danish believers would adapt this encouragement from other countries to their own unique culture. PRAY for the Holy Spirit to breathe new life into His church in Denmark, today, through worship leaders, pastors, and ordinary Danish believers.